A six-page report by French intelligence services claims the nerve agent came from hidden stockpiles of chemical weapons that Damascus was supposed to have destroyed under an U.S.- and Russian-brokered deal in 2013. Were it the case that France was seriously committed to holding the perpetrators of the alleged attack accountable, the French government would need to call for an impartial, independent investigation into the attack, and as soon as possible. Instead, it decided to carry out its own "investigation," ensuring neither impartiality nor independence, and by consequence, achieving no accountability. France is one of several nations directly involved in a multi-year US-led effort to violently overthrow the Syrian government. Terrorist organizations fighting in and along Syria's borders have, for 6 years now, brandished the black, green, white and red colonial flag of French-occupied Syria. France itself has admittedly supplied militant groups fighting the Syrian government with financial, military and political support with many prominent members of the so-called residing within French territory, leading political efforts to overthrow the Syrian government remotely. The deliveries took place “a few months ago, when the Syrian rebels had to face both the armies of the dictator Bashar al-Assad and this terrorist group Islamic State,” Hollande told reporters on a tour of the French island of La Reunion. “We cannot leave the only Syrians who are preparing a democracy ... without weapons,” he added. And French warplanes are flying over Syria, without a UN resolution or invitation by the Syrian government, bombarding its territory in an alleged effort to wage war on the very militant groups it has flooded with arms, cash and others forms of material support. A nation directly involved in efforts to violently overthrow a government cannot in any rational way conduct an impartial, independent investigation into the actions of that targeted government. 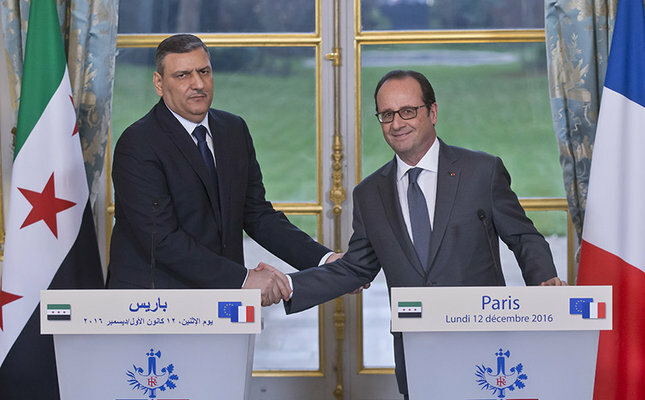 France, by all legal metrics, is a compromised party with a direct stake in finding the Syrian government "guilty." The evidence France claims to possess must be verified by an impartial, independent party, but even at face value, French "evidence" appears illogical and intentionally misrepresented amid its most recent claims. 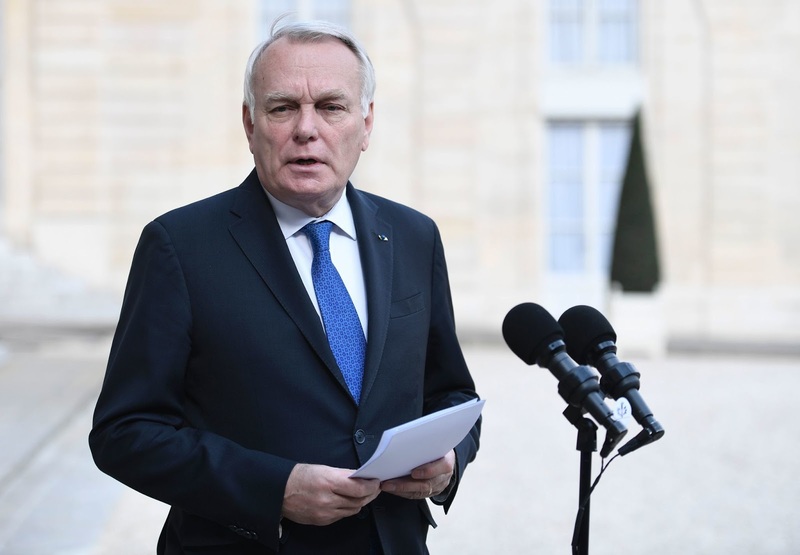 French evidence is based on what French Foreign Minister Jean-Marc Ayrault himself claims is, "a certain source," which, in wording alone, resembles the ambiguity and oblique tactics used by the United States in the lead up to the 2003 invasion and occupation of Iraq. It is also language that would be inadmissible during any genuine legal proceeding. In 2003, US and European politicians during interviews, press conferences and public speeches relied heavily on alleged evidence produced by similar unnamed sources. 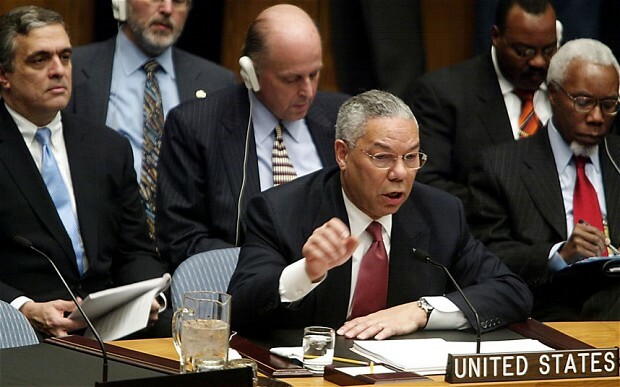 It would later be revealed that those sources were intentionally lying, and were intentionally cited in a wider effort to fabricate a false pretext for war with Iraq. Additionally, France has attempted to implicate the Syrian government in the most recent alleged attack by claiming the same sarin nerve agent was also used in an alleged attack in 2013. 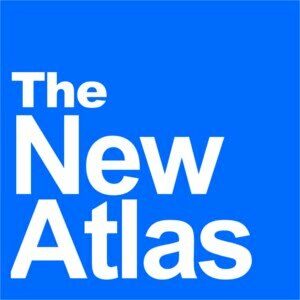 However, were this true, such a claim would require an indisputable conclusion drawn by an impartial, independent investigation that the 2013 attack was indeed carried out by the Syrian government, using not only sarin nerve agent, but the precise variant allegedly used in this most recent attack. No such conclusion exists, with France failing to produce any of these basic legal or rational prerequisites, going far in explaining why the French foreign minister has resorted to the same ambiguous rhetoric used by US politicians in the lead up to the 2003 Iraq invasion. Despite this, the French government and those across US, European and Persian Gulf media have attempted to project confidence in this "investigation." However, should the French government and its allies be so confident in their findings, they would invite a truly impartial, independent party to open up its own investigation, consider and verify this evidence and draw its own, impartial and independent conclusions. The political capital provided to France and its allies by doing this would be enormous, yet no such investigation is being called for by France, the United States or any of the other parties involved in the protracted, violent dismemberment of the Syrian state. The answer to "why" they would forgo such a politically lucrative move can be explained by a total lack of confidence in their evidence, or certain knowledge that their "evidence" is entirely fabricated, and genuine investigations would only confirm that publicly. And in fact, the only calls for a truly independent investigation have come from the Syrian government itself as well as from its allies in Moscow and Tehran. It should be noted that these nations were also among those opposed to the US invasion of Iraq based on similarly fabricated claims. In all, the French "investigation" is nothing of the sort. Had the French government been truly committed to discovering the truth behind the recent alleged chemical weapons attack, it would have recognized its own limits as an impartial, independent investigator and forwarded its "evidence" to a party that is capable of a real investigation. Instead, it has embarked on an intentionally dishonest course of actions to conceal its lack of impartiality and independence, using tenuous if not fabricated claims to further deepen a violent, deadly and supremely costly conflict it itself is a key instigator of.